Are you a European national? Do you agree with the results? 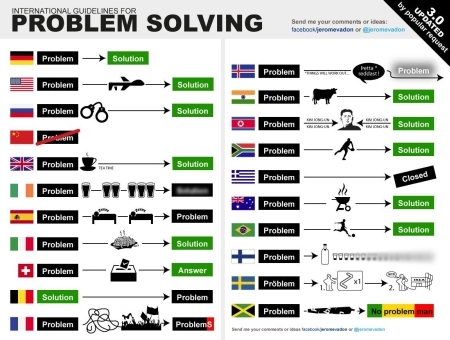 How different nationals solve their problems, told in icons.